Glenn Close has come out in defense of Scarlett Johansson’s controversial casting in Rub & Tug. Johansson first became engulfed in a Hollywood whitewashing controversy when she portrayed Motoko Kusanagi in Ghost In The Shell during her first collaboration with director Rupert Sanders. In that film, she played a Japanese robot with an artificial body and a human brain. Their second would-be collaboration, Rub & Tug, is a biopic on transgender man Dante “Tex” Gill, who rose up the criminal ladder during his rather interesting life. Johansson, a cisgender actress, received significant backlash after being cast as Gill. Internet critics believe that Rub & Tug is a fantastic opportunity to place a transgender actor front and center in a major motion picture. Johansson quickly dropped out of the role, saying that she recognized her casting could be interpreted as insensitive. Supporters and LGBTQ activists appreciate her decision, yet there are people who feel that Johansson deserves the chance to portray Gill. 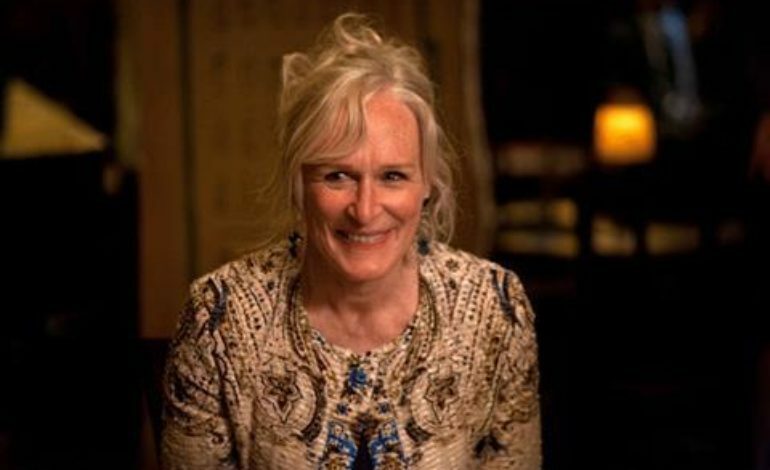 Glenn Close, who earned an Oscar nomination by playing a woman who pretends to be a man in Albert Nobbs, thinks that roles should be open to the best actor available. In a conversation with reporter Diederik van Hoogstraten on “The HFPA in Conversation,” IndieWire notes that Close discusses controversies surrounding Johansson’s situation and offers her opinions on the matter. Although it serves as a nice gesture for Johansson to exit the role, she might have done more harm than good to the movie itself. In fact, there is no guarantee that the movie will even go into production now that an A-list actor isn’t attached to the project. There’s no doubt that New Regency Pictures relied upon Johansson to be a draw, and they might get cold feet if Rub & Tug becomes a vehicle for someone who has less influence. Gill’s story has a high potential of being a successful movie, and it would be a pity if Rub & Tug never got off the ground. Casting a transgender person as Gill would be a significant step forward for Hollywood, but Close’s argument is also convincing and reasonable. The ultimate challenge for a director is to find the best actor for the role, and Sanders believed Johansson fit best for Gill in Rub & Tug. Actors pretend to be someone else for a living, and Johansson may have delivered a strong portrayal of Gill. Hopefully Sanders can find a performer who is not only transgender, but also capable of delivering a star-making turn as Gill. You can listen to Close’s episode of “The HFPA in Conversation” below.